Stop Selling & Start Leading Social Media Contest - Make #ExtraordinarySales! Post photos to celebrate #ExtraordinarySales to win a 1-hour sales coaching session! 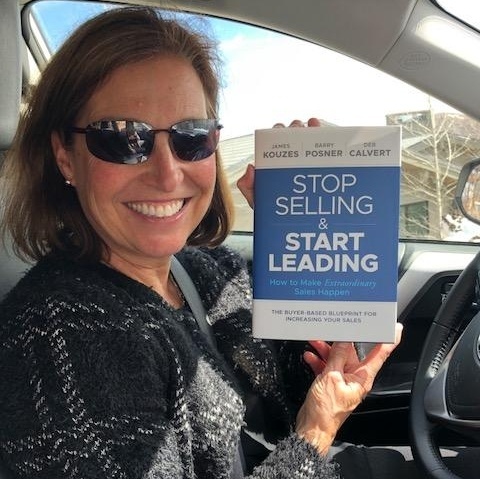 Post a photo OR video of yourself and the book Stop Selling & Start Leading to win a 1-hour sales coaching session from the book's co-author and People First Productivity Solutions President Deb Calvert. Posts can be made on Facebook, LinkedIn, Twitter, and/or Instagram (one entry per photo!). Duplicate posts of the same photo will count as one entry. Check out the contest gallery! Posts must use the hashtag #ExtraordinarySales to be eligible. Posts must be publicly visible. 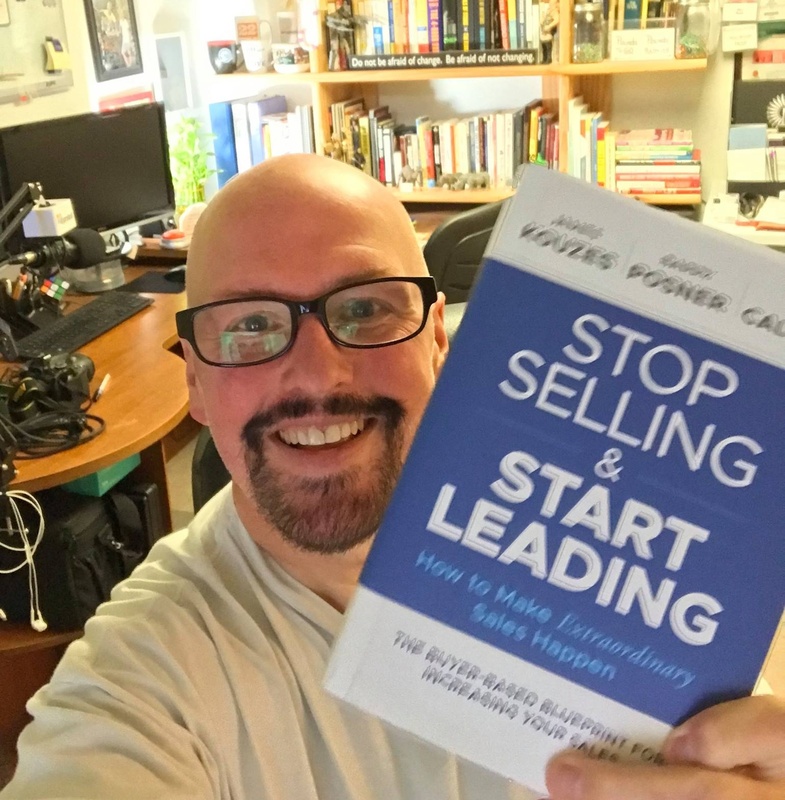 Title of the book Stop Selling & Start Leading must be visible in the copy of the book featured in your photo. All photos must be original and not used in violation of any copyrights. All photos may be used by People First Productivity Solutions on our website and/or social media. By entering this contest and posting a photo, you grant permission for us to use your photo in promotions related to Stop Selling & Start Leading.